Take your company branding to the next level with a custom mobile app for your employees and clients. 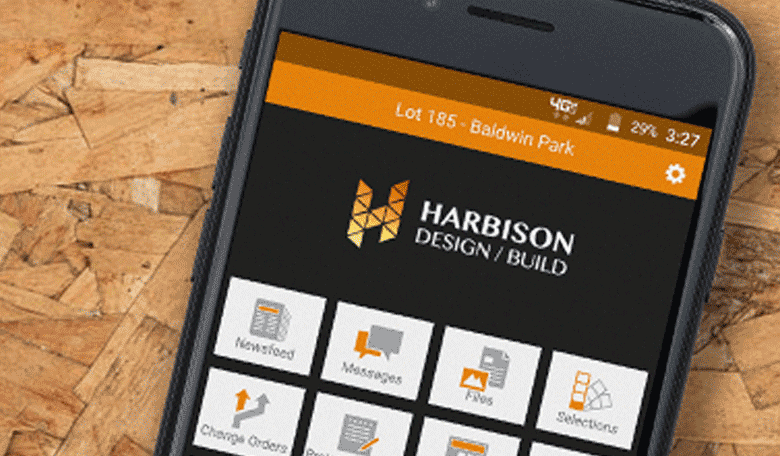 Mobile Apps Designed Specifically for Construction Pros Like You. ConstructionOnline™ custom applications are designed and branded with your company's information to give your communication a personal, professional touch. Powerful custom branded apps to help you manage your projects. Your branding will be up front and on display every time your clients log in to view their projects. Show your company logo and corporate colors to build confidence in your brand and emphasize your unique presence in the construction industry. Not only is the app branded with your company styles, it also lets you access all of the desktop features within ConstructionOnline™. The app syncs realtime information so you're always up to speed. Your clients will be delighted and impressed when they log in to your custom mobile app to view project progress and recent project activity. You also have complete control over what your clients can see, so you can choose how much information is available to them at all times. 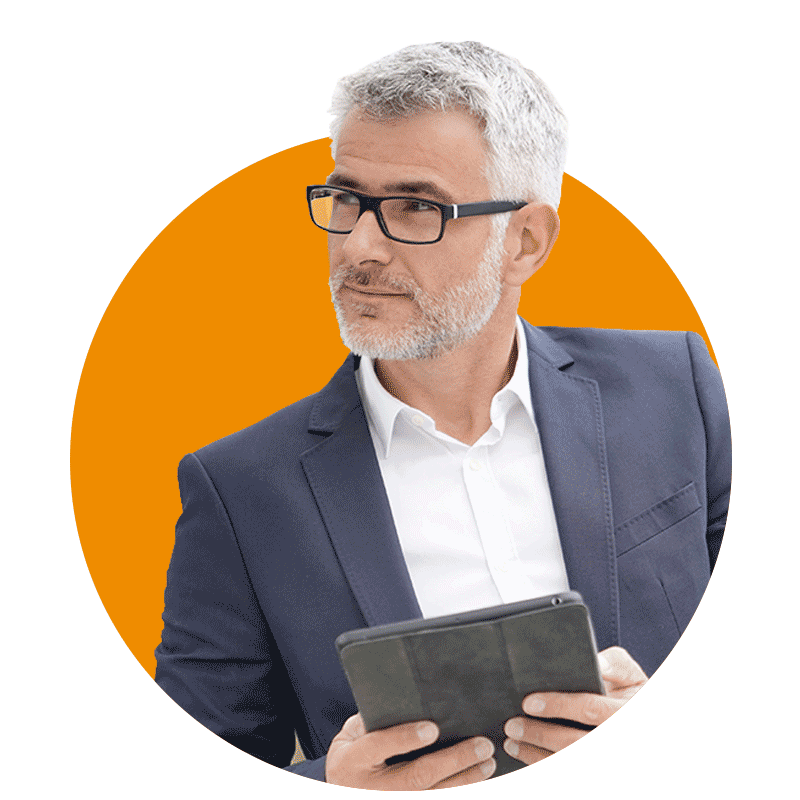 By logging into the app, your clients are getting a customized branded experience that shows off your professional services while ensuring client satisfaction throughout your project. 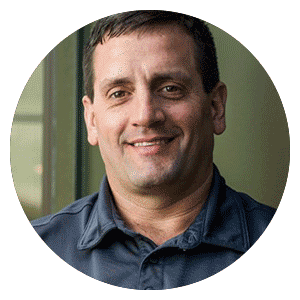 Ensure your team has the direction they need by providing them with relevant Announcements, Messages, Change Orders, Punch Lists, RFIs, and much more. Assign GamePlans to give your team a focused, understandable task list for success. ConstructionOnline™ GamePlan™ sends out automated emails that relay imperative project information and tasks to your selected contacts. 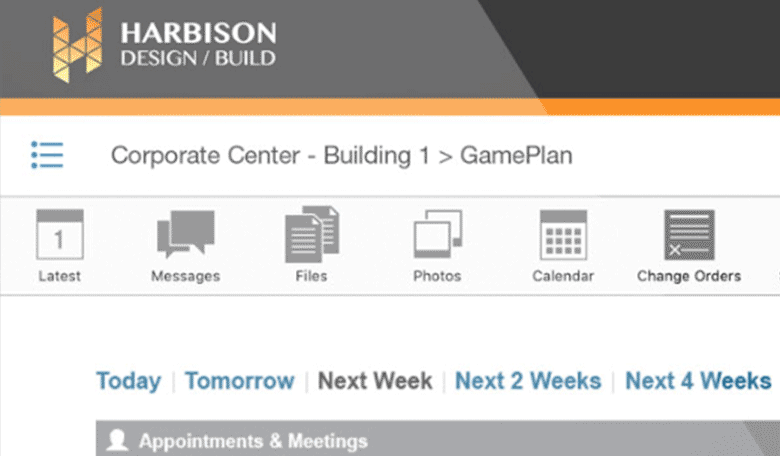 Give your team the freedom to be flexible with the ConstructionOnline™ custom mobile apps. 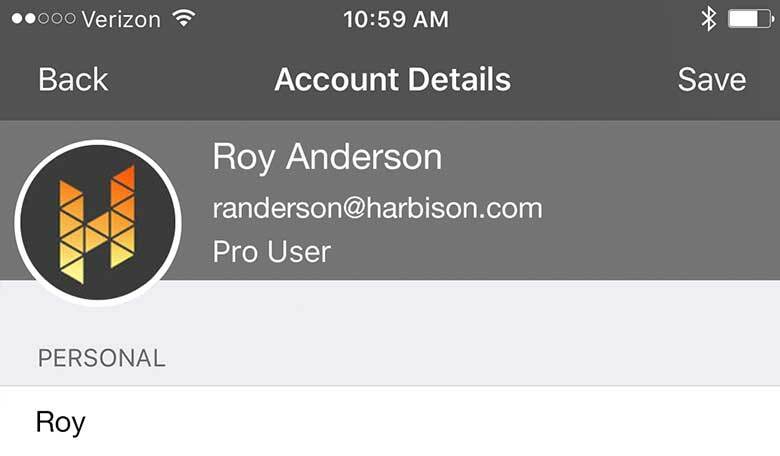 By using the custom mobile apps, your team can access their project data and tasks no matter where they are. Our apps are designed for use on both Apple and Android devices, for tablets, surface pros and more. Now everyone can be kept on target. 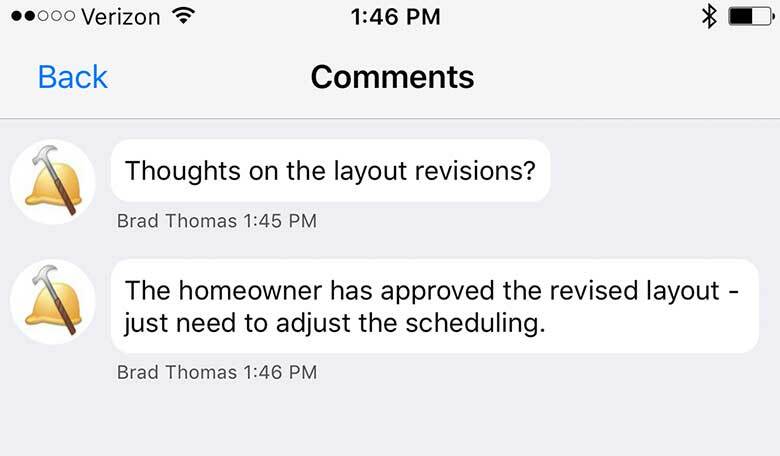 With the ConstructionOnline™ custom app, clients can view the status of their project at any time.